Ms. Broad’s practice includes medical and hospital malpractice defense, healthcare providers and physician practice group defense, and professional licensure defense. Ms. Broad is also a registered professional nurse who practiced in the area of Emergency Services and healthcare administration for more than twenty years. Ms. Broad received her Master of Science in Nursing and her Juris Doctor from the State University of New York at Buffalo. Ms. Broad is admitted to practice in the State of New York and the United States District Court for the Western District of New York. Ms. Broad is a member of the New York State Bar Association and the Bar Association of Erie County and the Western New York Chapter of the Women’s Bar Association. Ms. Broad been recognized as an “Upstate New York Super Lawyer” by SuperLawyers for her work in Personal Injury Medical Malpractice Defense. Ms. Broad has also been selected for the Bar Register of Preeminent Women Lawyers. Ms. Broad has an AV Preeminent rating through Martindale-Hubbell. Ms. Broad is active in a number of charitable and civic associations. 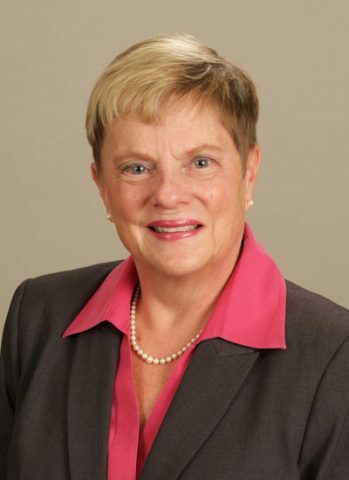 Ms. Broad was a longtime board member for Lawyers for Learning, a member of the University at Buffalo Law School Alumni Board and a longtime member of Erie County Emergency Services. Ms. Broad frequently lectures and presents to various members of the health care community regarding legal issues related to medical malpractice.